Firms that rely on low-quality drugs could drop out of the industry. The Chinese government’s efforts to reduce drug prices is forecasted to exert further pressure of drug makers’ margins that could result in a significant market share shake-up across the sector, according to a report by Fitch Solutions. Its most recent policy aimed at cutting drug prices is a volume-based drug procurement scheme implemented on December 2018 in 11 pilot cities for 31 frequently used generic drugs, with an eventual nationwide rollout across a wider range of drugs. The scheme guarantees tender-winning drugs minimum procurement volumes equivalent to up to 50% of the 11 cities’ aggregate annual drug procurement. The large guaranteed volumes give drugmakers a strong incentive to cut prices to win tenders in order to gain or preserve market share, Fitch Solutions said in its report. Price cuts in completed tenders have averaged 50% and have reached 90% for some drugs. Nevertheless, the aggressive price cuts are expected to weaken the credit profiles of firms that lack sufficient buffers, Fitch Solutions said, citing how some firms that rely on low-quality drugs could drop out of the industry. 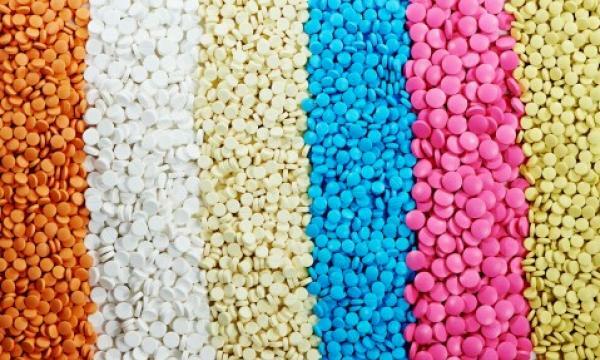 The report added that because of the scheme’s focus on low prices, some pharmaceutical firms may consequently compromise on drug quality to defend margins and therefore increase drug safety risks and expose them to high business risks. Fitch Solutions highlighted that there have been instances of weak internal quality controls and corporate governance at some domestic drugmakers, whilst weak regulatory supervision and light punishments for breaches have led to previous drug safety incidents. The report urged that the scheme should focus on improving overall drug quality whilst supporting other government efforts such as its reform policies to encourage innovation. Additionally, intensified competition in generic drugs may likely push pharmaceutical companies to increase their research and development (R&D) efforts in a bid to shift towards innovative drug production and therefore improve drug quality over the long term. That being said, the impact will depend on whether cities follow similar models proposed in Shanghai which is one of the scheme’s pilot cities that suggests a payment scheme under which the government will pay distributors half in advance, whilst public hospitals will be required to pay distributors on a monthly basis.